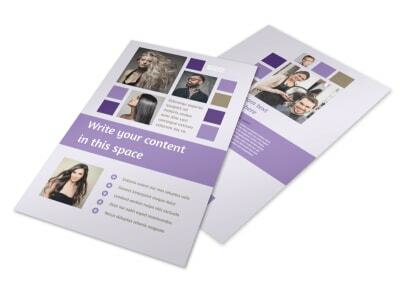 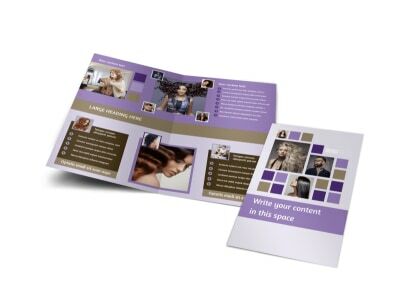 Customize our Creative Hair Salon Brochure Template and more! 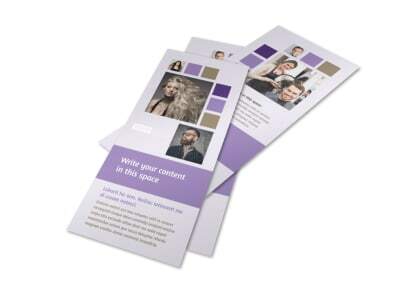 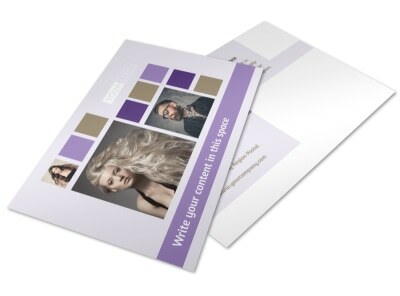 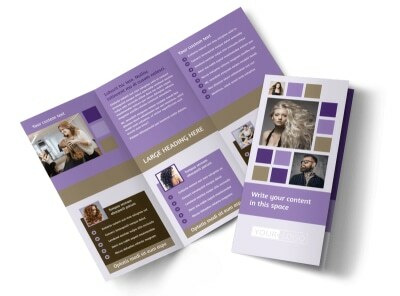 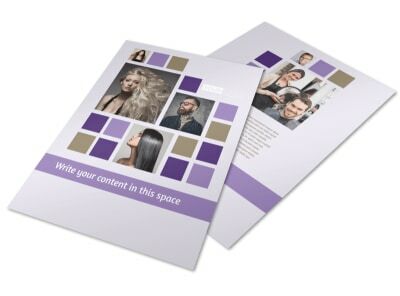 Reach out to clientele old and new with creative hair salon brochures. 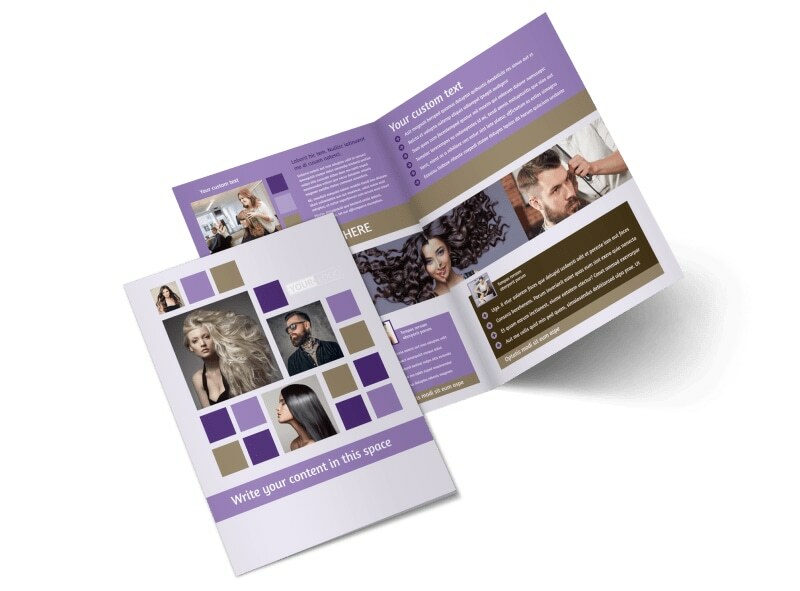 We make customizing your brochure simple; choose a template, add a color scheme and layout, then upload before-and-after photos of clients, text detailing your rates, and more. 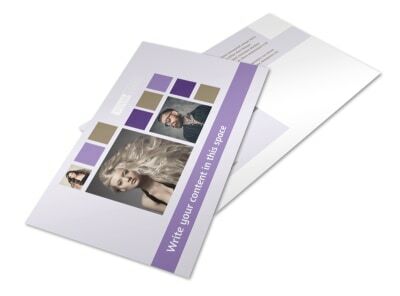 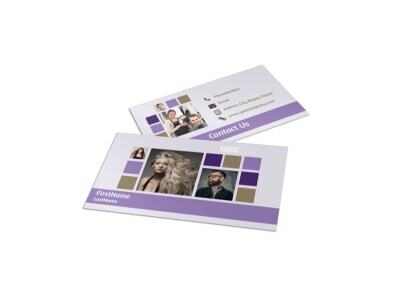 Get busy on your design today, and then print it out instantly for immediate distribution.